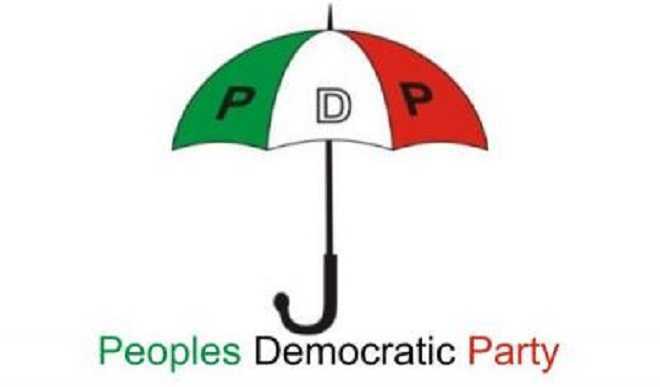 There are strong indications that the forthcoming National convention of the People’s Democratic Party (PDP) may leave the party factionalised again, if those who are behind the so called ‘unity list’ have their way. The former ruling party, which became factionalised after it lost the 2015 presidential election, managed to pull through the storm after the Supreme Court ruled in favour of the Ahmed Makarfi-led Caretaker Committee. The interim leadership has scheduled to hold a National Convention on December 9, 2017. A source who spoke with our correspondent, disclosed that many members of the party were uncomfortable with the offensive “unity list” and may leave the party if the planned imposition of candidates is allowed to take place. He said that the idea of having a unity list was an indication that the PDP was still promoting impunity, lack of internal democracy and had not learnt from its past mistakes. He recalled that the Chairman of the Caretaker Committee, Senator Ahmed Makarfi had once apologised to members of the party for the impunity that once reigned in the party and pledged that such things as imposition of candidates at conventions and congresses would no longer be allowed in the party. “We expect that the convention will be keenly contested and its outcome not pre-determined. It is better for all the contestants to face the delegates and let the delegates choose their leaders in a free, fair and transparent convention. “We should allow the contestants to be elected on their individual merit rather than being handpicked by some godfathers. “All the contestants bought forms and indicated their interests to vie for the different offices. They should be allowed to contest the election in a free, fair and transparent manner to avoid any crisis,” he said. It was also gathered that those opposed to the unity list have threatened to leave the party to pursue their political aspirations elsewhere. Another chieftain of the party who spoke on the condition of anonymity said the best way to avoid another implosion in the party would be to jettison the unity list. “We are making a passionate appeal to all the organs of the party namely the Board of Trustees (BOT), National Executive Committee (NEC), National Working Committee (NWC) and the PDP Governors Forum, to critically look at the unity list because of its potential to destroy our party. The onus is on the party to do the right thing by allowing a level playing field during the convention,” he said. He applauded the various party leaders who spoke against an earlier plot to micro-zone positions and appealed to them to take the same steps against the unity list to salvage the party from total collapse.